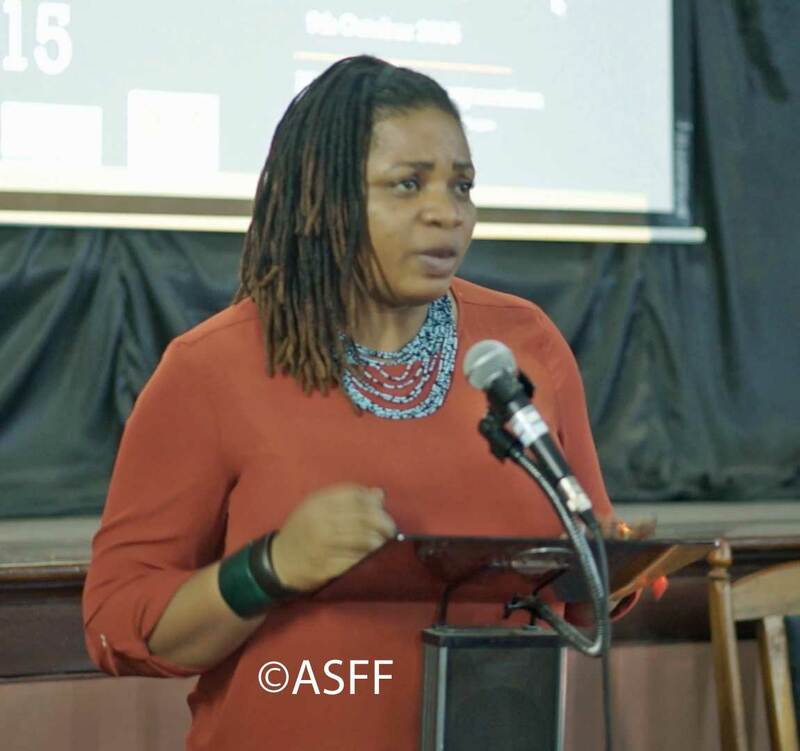 Adaobi Obiegbosi, founder and director of the African Student Film Festival talks to Beti Ellerson about the Women’s Discussion Forum. Ada, what are the goals and objectives of the ASFF Women’s Discussion Forum? I would like to first thank you for your interest in women in cinema. The ASFF Women’s Discussion Forum, which began at the inaugural festival, has since been one of the festival's feature events. The main aim of the Discussion Forum is for the emerging talents to have a voice, as well as a space where they may be heard. Within this space they can meet women professionals in cinema and have a one-on-one relationship with them as part of a larger network. What was your reason for creating the Discussion Forum and what does it entail? As a woman in the filmmaking arena I know that it is not always easy and will continue to be so for those who come after me. Hence, every year since its inception we invite women in film/media to participate in the discussion forum in order to share with the younger women their challenges, and theirs strategies to deal with them; and in this male-dominated field, the best ways to work with their male cohorts. In addition, there is a productive exchange during the Q&A, as the panelists respond with insightful comments to the young girls’ probing questions. What are some of the outcomes of the Discussion Forum? The outcomes of the forum have been rewarding with successful results. Mentorships have been formed between the participants and professionals, and in some cases real practical experiences have been forged where the girls have gotten the opportunity to work with the filmmaking experts. The African Student Film Festival is a pan-African Student film festival. It is aimed at discovering, encouraging and rewarding emerging talents among young filmmakers. We create a platform where their films could be seen and their voices heard, they will at the same time exchange ideas and hopefully work together in the future. The festival also places emphasis on skills acquisition and project development for the growth of young and young aspiring filmmakers. It is a two-day event and comprises of intensive/hands-on training and workshops on various areas of filmmaking.